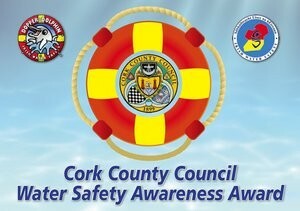 Water Safety Awareness Award » TOGHER N.S. The Cork County Council Water Safety Awareness Programme was developed to help school children of all abilities to learn how to make better choices around water. All participants in the Water Safety Awareness programme will learn how to wise up around water in various situations on the beach, inland waterways, in the pool, in the home and on the farm.